When you want to send a fragile item, you’ll probably spend a lot of time trying to package it up securely. Ideally, this will prevent it from being damaged during transit. No matter how well you package something you have very little control over how the delivery drivers and warehouse staff treat it. If they allow your parcel to drop or are careless when handling it, then it can easily be damaged. It’s at this point you’ll wish you’d taken out the extra insurance. If you’re a business, attempting to keep costs to a minimum; then your packaging materials and time will make a difference to your bottom line. You may not have the resources to wrap every item with the care you’d like. This will increase the chances of it becoming damaged and potentially the cost of your shipment insurance. Any box will do, but not any box will keep your product secure. 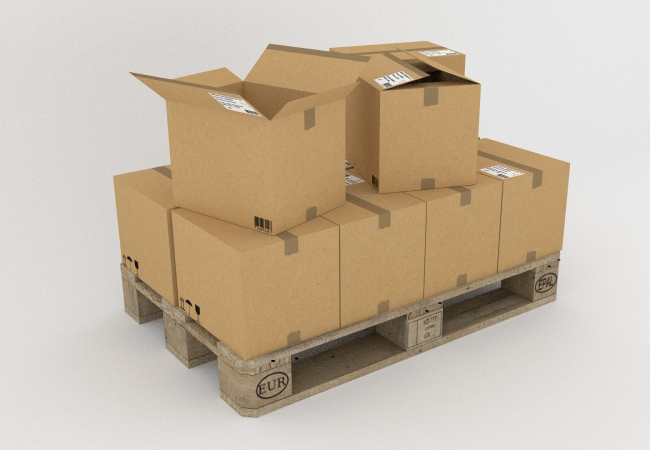 You need to have packaging materials which will fit snugly around your product. The less it can move the less likely it is to get broken when in transit. Of course, you also need to you the right insulation materials to fill the box around your product. Take a look at what Shockwatch has to offer. Their electronic gadgets will help to put you back in control of the delivery process. You can purchase temperature recorders and indicators which will monitor the temperature throughout the delivery process; ensuring your product has stayed within an acceptable and pre-determined range. Perhaps the best one to get is the tilt and impact indicators. These will tell the customer if anything has impacted the parcel and if it has been tilted more than it should have. The point of this is to allow the customer to reject the parcel; making it easier for you to claim from the insurance company. It will encourage the courier to take more care. Even if you’re a small business, you can use your courier via a dedicated contract or the purchase of your van. The right solution will depend on how far you are sending your items. This will give you more control over the delivery process and handling of your item. The lowest price is not everything when you pick your courier service. Let your friends help with their experiences and take a look at the feedback from other users. You can choose the cheapest option but if this is also the one that has the weakest track record for looking after items you may be better to avoid it. Of course, you’ll need to consider precisely how fragile your product is. The more it is, the higher the level of protection you’ll need in transit.